Since joining the organization as a Polestar Coach in 2005, Steve has helped hundreds of professionals improve their sales and business skills. In addition to Polestar, he is a Principal with ERGOhealthy and Aspen Risk Management Group. A published author of articles such as: 15 Tips Small and Midsize Companies Can Use to Cut Costs and Maximize Marketing, and The Non Profit Guide to Commercial Insurance, he is also co-author of the Amazon.com bestseller, Workplace Safety: A Guide for Small and Midsized Companies. 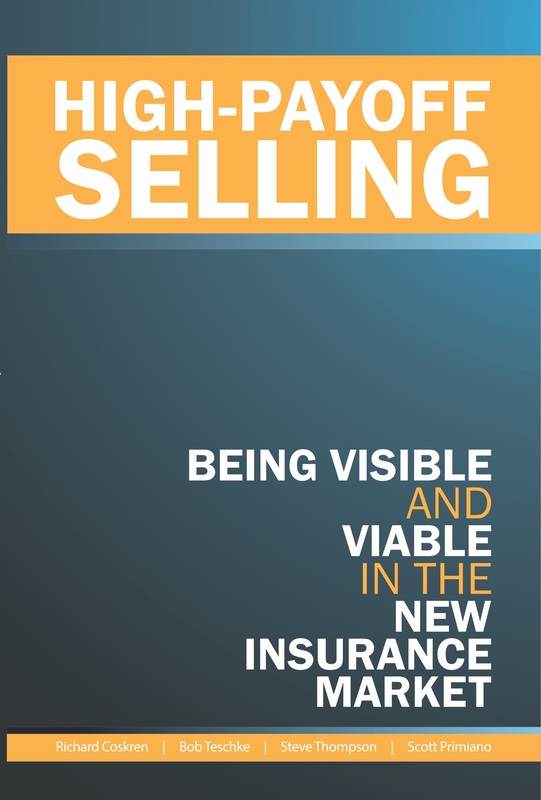 Steve is co-author, alongside Richard Coskren, Bob Teschke, and Scott Primiano of the 2014 release: High-Payoff Selling: Being Visible and Viable in the New Insurance Market, and he is a presenter on industry-specific topics such as Increasing Sales through Value Added Services, and Using Data Mining to Predict Injuries: A new model for injury prediction and prevention. Steve founded the Workers' Compensation Training Consortium and currently serves with numerous industry-related associations and non-profit organizations, including teaching risk management at San Diego State University. Earlier in his career he was an Air Force Medic and ER LVN Nurse. He served as a Risk Manager for a Fortune 500 division company, and has worked on both the carrier and broker side of the business.